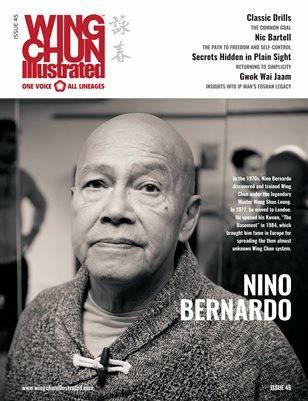 Founded in September 2011, Wing Chun Illustrated aims to UNIFY the entire Wing Chun family, to give a voice to ALL LINEAGES, and to help preserve all this unique fighting system offers to current and FUTURE GENERATIONS of practitioners. 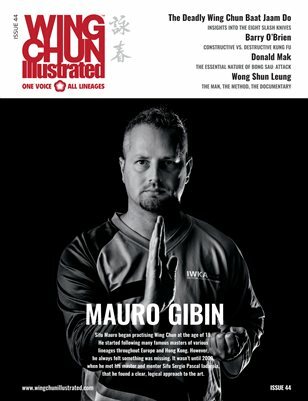 Wing Chun Illustrated is, and always has been, INDEPENDENT. 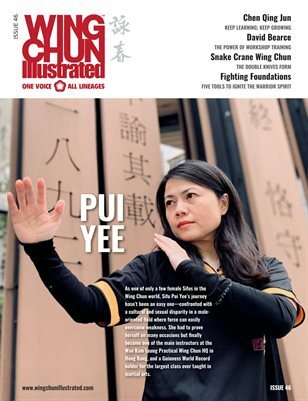 Published six times a year by Mui Fa Publishing, Wing Chun Illustrated is available as PRINT-ON-DEMAND and DOWNLOAD (iOS, Android, Kindle Fire, and Web). 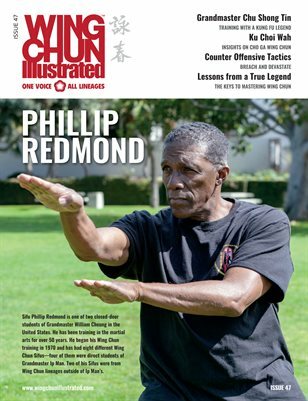 Each 60-page, full-colour, glossy issue comes packed with in-depth content and feature stories by and about the world's greatest exponents of Wing Chun, regardless of lineage or style. For more details, please visit our website.